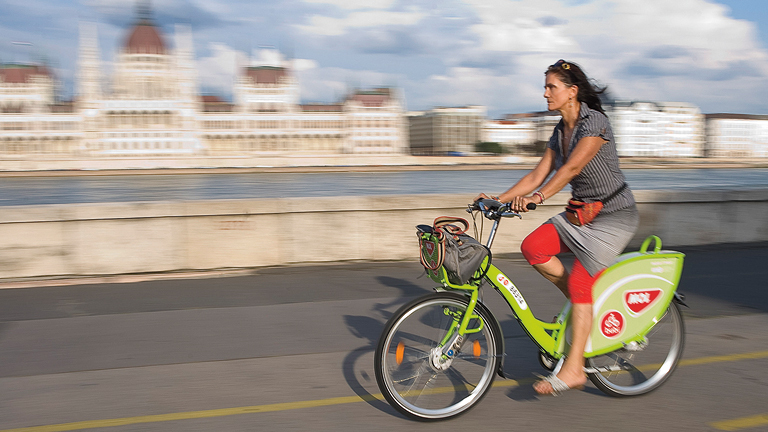 The best way to discover the sights and sounds of the city – besides walking of course – is riding on a bicycle. 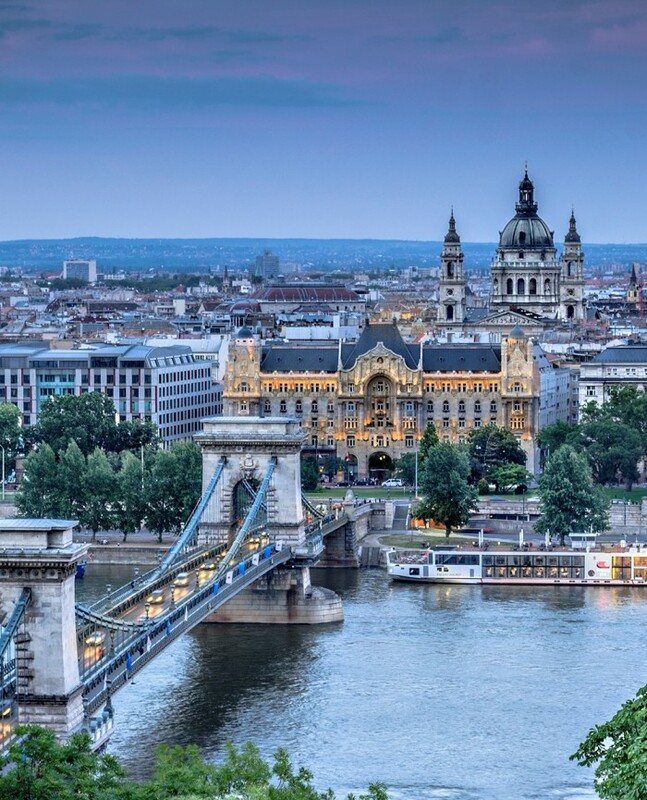 Budapest has one of the fastest growing bicycle riding community in this part of Europe and has many kilometres of dedicated bicycle lanes. Stars and Lights Budapest apartments located in the centre of Budapest. Most attractions are within 5-10 minuets walking distance with the perimeters of the centre is about 20-25 minuets. There are more attractions lay beyond the centre though. Also if you would like to wander around and discover the city outside the centre city bikes offer a great way to do that. Other bike rental services cost 10 to 15 € / day / bicycle. Stars and Lights Budapest offers exclusively to its guests city bikes for 5 € /day (conditions apply*) . One ride is maximum 30 minuets. You can have as many rides as you want for the daily rate. The system is designed to get around the town easily from one place to another (attractions, baths, entertainments) then dock the bike. When you leave a place you just take a bike again.